As Halo 5: Guardians’ launch draws near, Microsoft has announced that Minecraft for Xbox One and Xbox 360 will be getting new skins based on characters from the game. These skins will feature all eight playable characters from the game’s campaign, and will be available as a free update to those who buy the Minecraft: Halo Edition mash-up pack. 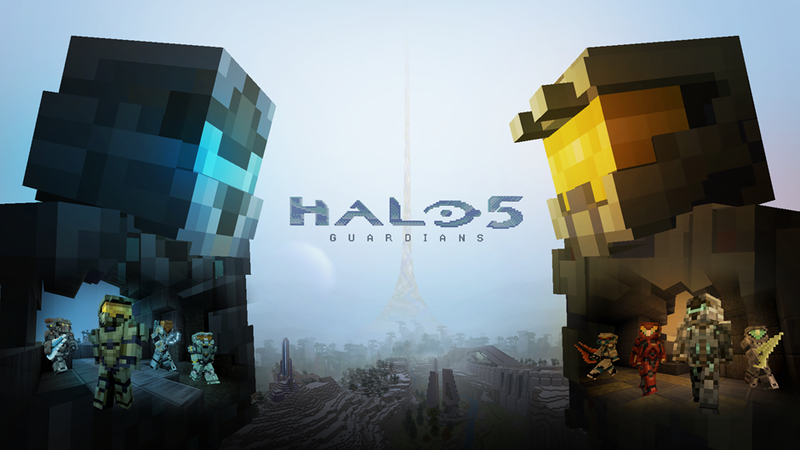 The mash-up pack already includes characters skins of Halo characters like Master Chief, The Arbiter, and Cortana, as well as 31 songs from the series and pre-made worlds based on locations from the series. Halo 5: Guardians is coming to Xbox One on October 27th. For more on the game, check out our latest preview.